YouTube Video with Peony & Thyme! Ok, ok… If you have been around for awhile, you may have noticed that I’m all for being cozy, giggling and have a true adoration for coffee. Recently I was able to do all of these things with a super sweet friend of mine and I’m so excited about this collaboration! 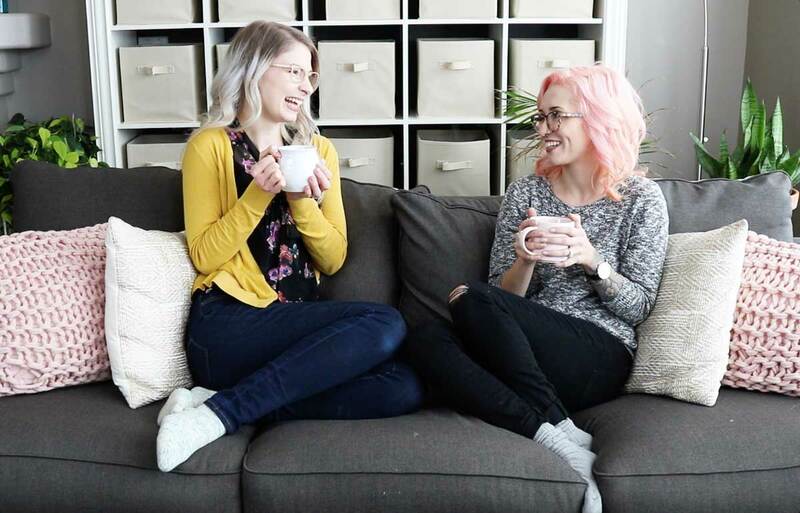 Last year, Anja from Peony & Thyme reached out and told me she was going to be in my neck of the woods (she’s from northern Washington) briefly so we met up at a Starbucks for a quick little 20-minute chat sesh. I INSTANTLY fell in love with her and her bubbly personality. Fast forward a bit, and she told me that she and her husband were wanting to go on a vacation together and wanted to possibly have it include some time with me to record a YouTube video for her channel! …that answer was easy. Um, DUH! I was SO excited about this collaboration and getting some time to hang out with her. PLUS, Anja also recorded a video with one of my best friends, Vincent from Knot Bad, so we all got to hang out at my house for about seven hours. SO MUCH FUN. 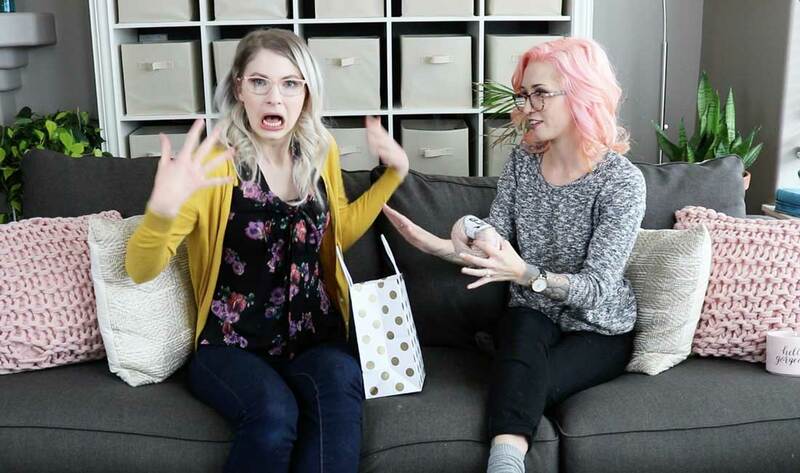 We chatted about so many things from how The Hook Nook got started, what I’ve learned over the years, social media, comparing ourselves to others, my “why” I do what I do and she even was able to open one HECK of a gift pack from my friends at Furls Crochet! I mean, they REALLY hooked her up and it was so so much fun to watch her reaction! Be sure to check out the video below, or view it on her channel here! I had so so much fun and want to thank Anja for such a lovely time! Having her take the time to visit, record and create this video is such a treat and I’m super excited for you all to see! Comment below and let me know what you enjoyed the most! I had such a blast and hope you like our Maker heart-talk!